By Sarah Ruff, MPT, Clinic Manager at ApexNetwork Physical Therapy- Collinsville, IL. Overuse injuries are a rapidly growing concern among youth athletes. Every year more than 5 million children under the age of 18 are treated for sports injuries, and among middle school and high school athletes half of them are overuse injuries. Young athletes who are most likely to experience overuse injuries in the shoulder are pitchers, swimmers, and quarterbacks. An overuse injury develops slowly over time due to repetitive stress on tendons, muscles, bones or joints that causes microscopic damage to these tissues. Often the body does not have enough time to repair the damage between bouts of exercise. In a physically immature athlete, the development of the muscles, tendons and ligaments that provide stability in the shoulder are not complete. They have not reached their maximal strength and are susceptible to being stretched, torn, and overwhelmed by repetitive stresses, such as throwing. This tearing, stretching, etc. often presents itself as pain to the young athlete. Overuse injuries are difficult to diagnose because the pains often go unreported and are overlooked during the initial progression of the injury. Many athletes ignore minor aches and pains because they are subtle and minimally affect function in the initial stages. Symptoms progress to favoring the limb, increased pain, change in throwing mechanics, or a change in accuracy and velocity. Teaching athletes to recognize and report any small aches or pains is the first step in reversing and preventing the development of an injury. Particularly in young athletes, an undiagnosed injury often leads to a more severe injury down the road. Many times the overuse injuries can be rehabilitated through a program of rest, followed by exercises to strengthen these shoulder muscles. Building a solid foundation of strength is highly recommended for all sports and activities. Do not sacrifice overall fitness for sport-specific strength, especially before the body is fully developed. Focus on training the total athlete gradually with adequate resting time. Competing in several sports throughout the year will prevent sport-specific repetitive stress as long as there is adequate rest between seasons. In a skeletally immature athlete, it is much better to be safe than sorry when dealing with overuse injuries. This is a key concept that must be understood by coaches, parents and players: overuse injuries develop over time and can be avoided. 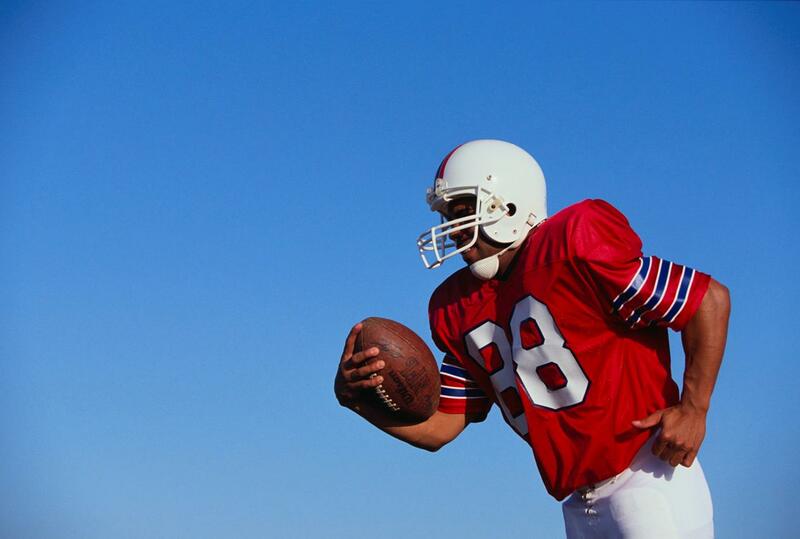 If you have any further questions or treatment options regarding overuse shoulder injuries in young athletes, please don’t hesitate to contact ApexNetwork Physical Therapy in Collinsville at 618-477-8550. ApexNetwork Physical Therapy Opens A New Location In St. Louis, MO! ApexNetwork Now Open in Dardenne Prairie, MO!